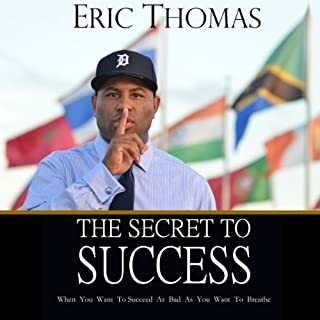 Eric Thomas is rising to national prominence by delivering a high energy message that tells youth through first hand experience how to live up to their full potential and greatness and by breaking the cycles of crime, hopelessness and despair that many face daily. Known for his engagingly personal approach, his messages are both dynamic & inspiring. When coupled with his own cycle-breaking experience, his blunt essays on reality and remarkable ability to reach even the most jaded of minds. Daymond John knows what it means to push yourself hard - and he also knows how spectacularly a killer work ethic can pay off. As a young man, he founded a modest line of clothing on a $40 budget by hand-sewing hats between his shifts at Red Lobster. Today, his brand FUBU has over $6 billion in sales. 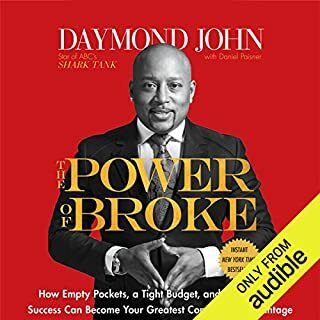 In the anticipated follow-up to the best-selling The Power of Broke, Daymond takes an up close look at the hard-charging routines and winning secrets of individuals who have risen to the challenges in their lives and grinded their way to the very tops of their fields. 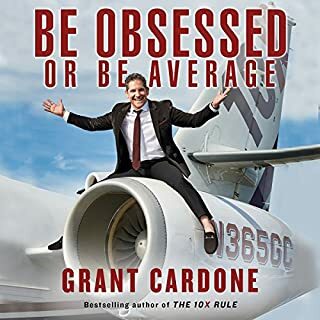 Along the way, he also reveals how grit and persistence both helped him overcome the obstacles he has faced in life and ultimately fueled his success. 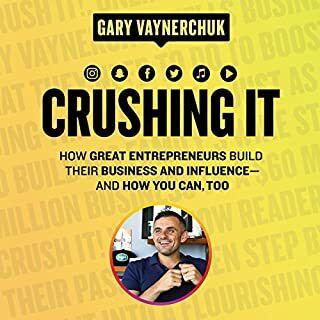 ©2018 Daymond John (P)2018 Audible, Inc.
Work hard and grind when you don’t want to. Boom summed up. Pretty basic and I had bigger expectations. I feel like I wasted my time! Books starts off great but then dwindles and becomes dreadful. I hate to get 3 hours in a book then decide it’s become useless with still 5 hours left to go. I like to finish what I start. So I sit and listen to the remaining 5 hours, hoping for a new spark.... it never came. It may work for some or even a lot, just not my kind of book. It felt like the narrator was yelling each word separately in a monotone stream that somehow managed to sound condescending. Couldn't stand it after a while. Note that the sample is read by a different person, not the narrator. Raymond is a much warmer narrator, would have preferred him narrating the entire book. Content is cliches that don't go into any depth. Don't waste your money. 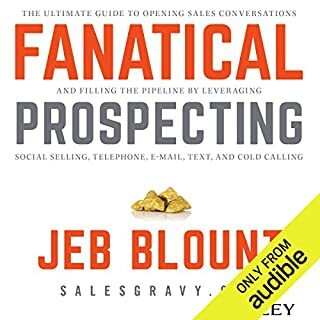 Typically I don’t care who is reading the information, but in this case, Sway is the absolute worst performers of an audiobook that I have ever listened to. Every day in my car as I listened or at home while making dinner, his voice pierced my ears, and his improper pronunciation (and enunciation) drove me crazy. It’s as if he ignored many punctuation marks, etc. and I had to go back just to comprehend what he had just read. The author, while slower, is someone I’d happily listen to. The punchline is "get up early and you'll win"
Not much for specific advice. Lots of fluff and him just saying work hard and wake up early. Some good, most b.s. I love Daymond John. His life story is an example of determination and accomplishments in multiple levels. This book, however, is not a case of success. It is boring, focused more on life stories of "high profile friends" than anything else. There are very few (any?) good tips that are new or unique. If you still wanna buy It for Daymond, go for it. But do not expect nothing out of It. I wasn't sure i would learn anything new about the people featured in the book, but i did. i thoroughly enjoyed the book. It is filled with gems. John compassionately delivered the hard message about doing what you have to do. i especially appreciated the epilogue where he reveals how getting cancer reactivated ans renewed his focus for what he does and why. i will definitely listen to this again. The message was more about other people life. I did get some good information and a bit of motivation, but the reader threw me off because I could not imagine Damon, while listening to Sway read. This whole book was on the lives of other people. This book seems to be a repeat of the other one. Wish I could return it for my credit used. 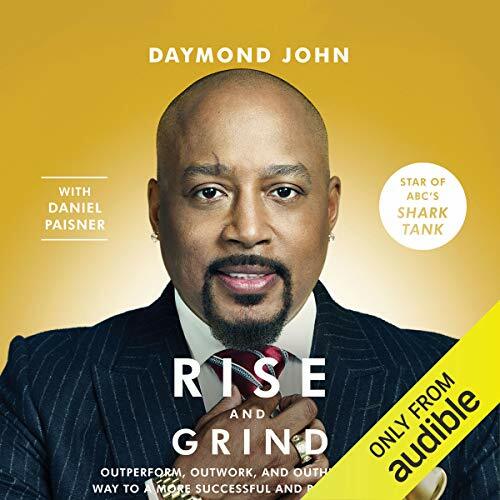 Where does Rise and Grind rank among all the audiobooks you’ve listened to so far? 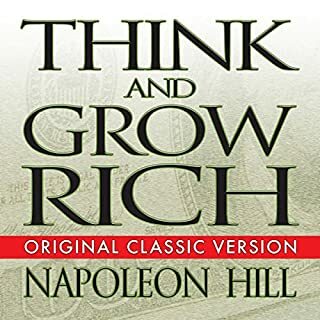 Rise and Grind is among the better motivational books that I've listened to in terms of message. I like Sway, but his reading style was frustrating, at times, as his words didn't flow with the content as it should have. I understand why Damon chose to have an alternate narrator, but he may have chosen the wrong person this time. When in doubt, call Morgan Freeman. The most memorable anecdotes were from Carlos Santana and Wendy Williams. Tyler the Creator was also and interesting insight. There were no tears, but there may have been a chuckle or two, here and there.